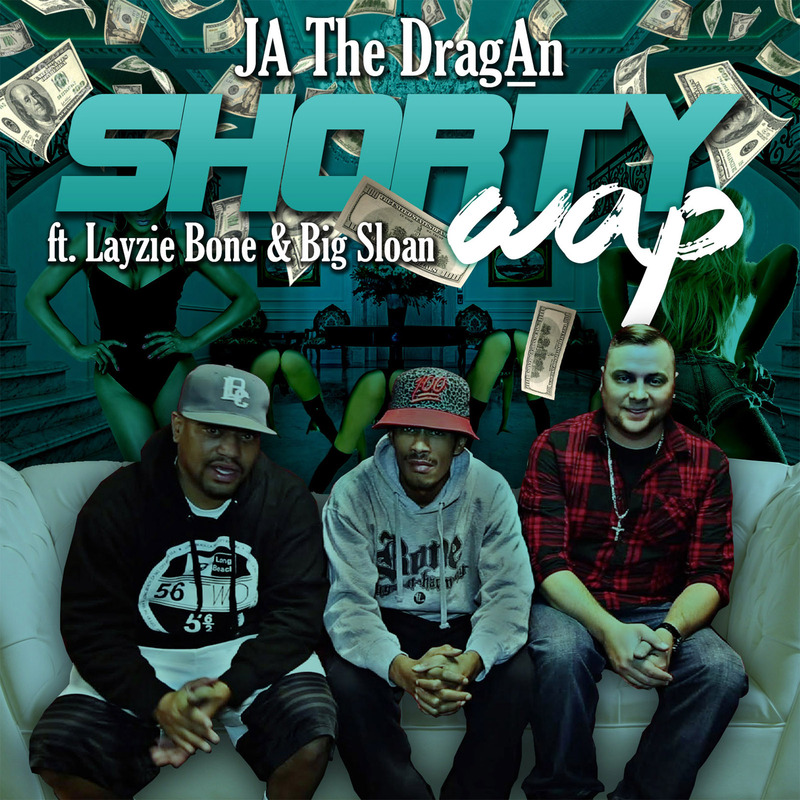 - JA The DragAn is a 28-year- old American Songwriter, Artist, Producer, & Instrumentalist born and raised in a small town in Cincinnati Ohio. The “JA” standsfor his initials Jason Anevski, and “The DragAn,” came from his grandfather whohelped raise him growing up whose real name was DragAn in memory of him. JA The DragAn is a unique, fast paced, fun, up-tempo, hip-hop artist that brings fire on every track! He also produces R&B, and Pop songs that bring the heat! - 4 celebrity features on JA The DragAn’s 2 nd Album “The DragAn 2” - As listed above, JA The DragAn collaborated with iconic Bone Thugs-N- Harmony’s Layzie Bone & Big Sloan on the new single “Shorty Wap!” - JA The DragAn – Impossible (feat. Gudda Gudda) was his 1 st collab that’s now on his2 nd Album “The DragAn 2” on i-Tunes, Amazon, Google Play, Spotify, & more. 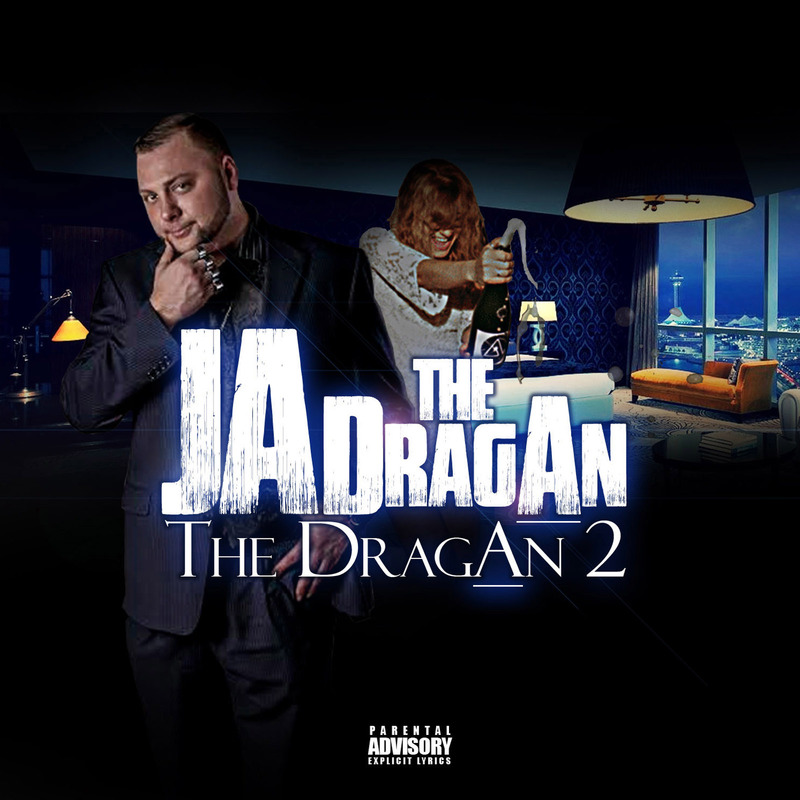 First things first, tell us a little about who JA the DragAn is? The name JA the DragAn is definitely a unique name. Whats the origin of a name like that?